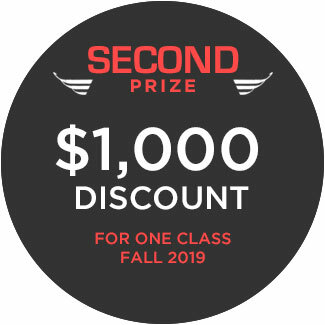 Register for Your Summer Course between April 15 - May 12, 2019 and WIN BIG! Register for a Character Animation course between April 15 - May 12, 2019 for the Summer Term. You will automatically be entered into the Summer Early Bird Registration Sweepstakes. Once we confirm your enrollment by the start of the Summer Term, the week of June 24, 2019 you are eligible for a chance to win one of the prizes listed above. 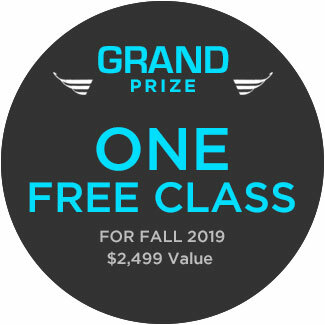 We will hold a drawing and announce the winners the week of July 29, 2019 on our online student campus! 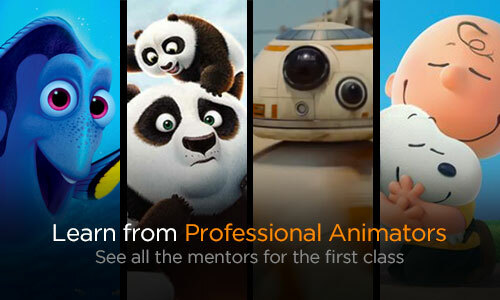 Never took a Character Animation course at Animation Mentor? No problem. To register for a Character Animation course, you must first apply to the school. Learn more on how to apply and register for courses. 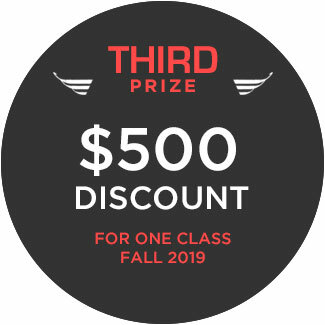 Mail a postcard that includes your name, address, phone number, and a valid email address of the entrant postmarked by May 11, 2019 and received by May 17, 2019 to: “Summer Early Bird Registration Sweepstakes” , c/o Animation Mentor, 5900 Hollis St., Ste. N, Emeryville, CA 94608. You will automatically be entered into the sweepstakes. See the Official Rules for the Summer Early Bird Registration Sweepstakes. Apply Now and get mentored from professional animators from studios like Pixar, DreamWorks, Industrial Light & Magic, and Blue Sky Studios. Start with the first Character Animation course, Animation Basics, and learn from the animators that brought you the films you've loved!